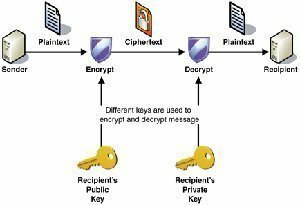 what are the function benefits of sharing folders? Is there a way we could find who is the owner of the folder to request him to gain access to it. Do somebody know how to give administrative permission to a folder AND EVERY folders and files inside this folder. I have a vmware virtual box and 5 snapshots formerly developed in a windows XP. As I installed windows 7 over xp, to get access to these machines I changed permission but I do this one by one folder by folder, file by file – waste of time!! -so I want do at once over a master folder. Is this feasible? 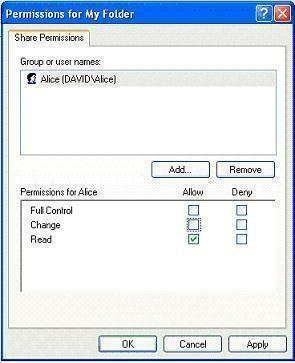 Can anyone help me.Why when i set the permission in sharing folder i cannot find the computer name of the user that i want to give permission.I cannot see the computer in object type only three list built in user account,group,and users.All of the computer were in workgroup.I hope that someone could help me in this problem. You give permissions only to users on that same computer. 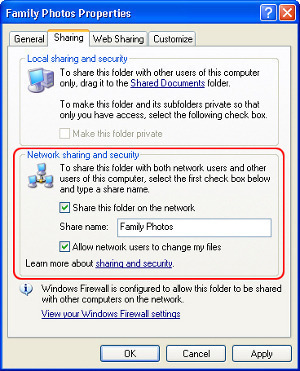 Other computers then have to connect to it, log in as that user with permissions and then he or she can access the shared folder. So basically if you want a folder shareable under a specific user name and password first create a new Windows user and then make the folder shareable and give permissions to that user. 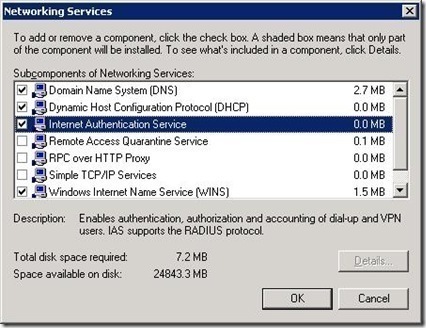 Then a user on another computer should be able to detect this network share (In My Network Places or just “Network” in Windows 7, under My Computer) and connect to it, and log in with the username and password of the new user. If you want someone to just be able to connect with your own Windows username and password you don’t need to create a new user. 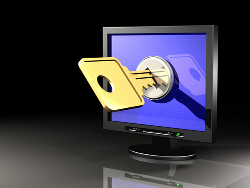 Just make the folder shareable and provide a password to those you wish to share with. 198 queries in 0.371 seconds.